Hygge is a word that pops up a lot these days. 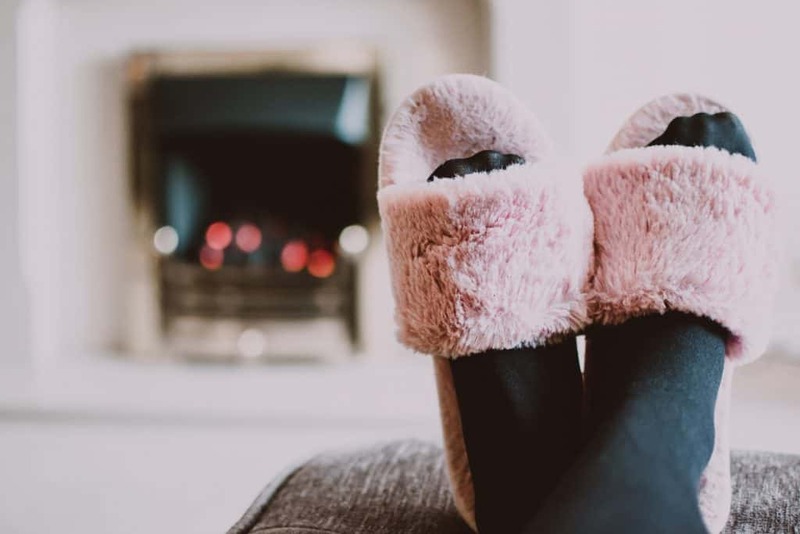 Hygge (pronounced as hue-gah) is a Danish word which can’t be translated directly to English in one word, but the word that comes close is cosy. Explaining hygge is difficult but let me try. Hygge is a feeling of cosiness and comfort that you create while enjoying the simple pleasures of life. I am drawn towards hygge because it is something that makes us inherently happy without the need to always chase something. And we chase things for what? To be happy! I have always been intrigued by the Danish people. They are voted consistently as the happiest people in the world year after year. Their method of parenting is well studied upon and there are many books that teach the Danish way of parenting. That’s because they produce the happiest people in the world. I believe there is no self-development without self-love. I think hygge is a kind of self-care activity that is essential to your overall well-being. It doesn’t matter if you are a Dane or American Or Indian, you can bring hygge to your lives. I am sure we all have experienced hyggeligt (meaning hygge-like) moments in life without knowing hygge. Let’s see what hygge is. Recently, I read the book ‘The Little Book of Hygge’ written by Meik Wiking, CEO of the Happiness Research Institute in Copenhagen. This is, in fact, a little book full of colorful pictures that make you feel hygge even if you have no previous knowledge about it. In other words, reading this book itself was hyygeligt. Meik Wiking says Hygge is tricky to explain. Hygge is a feeling you create. It is a feeling of cosiness, a sense of togetherness or it is the act of forgetting to care for your troubles by indulging in activities that make you relaxed and…well, cosy. Hygge has been called everything from ‘the art of creating intimacy’. ‘cosiness of the soul’ and ‘the absence of annoyance’ to ‘taking pleasure from the presence of soothing things’, ‘cosy togetherness’ and, my personal favourite, ‘cocoa by candlelight’. One of the reasons for Denmark getting voted as one of the happiest nations in the world is, they practice hygge. Denmark has long and cold winters, hence people have to stay indoors to survive the cold and so they created hygge that focuses on home entertainment. 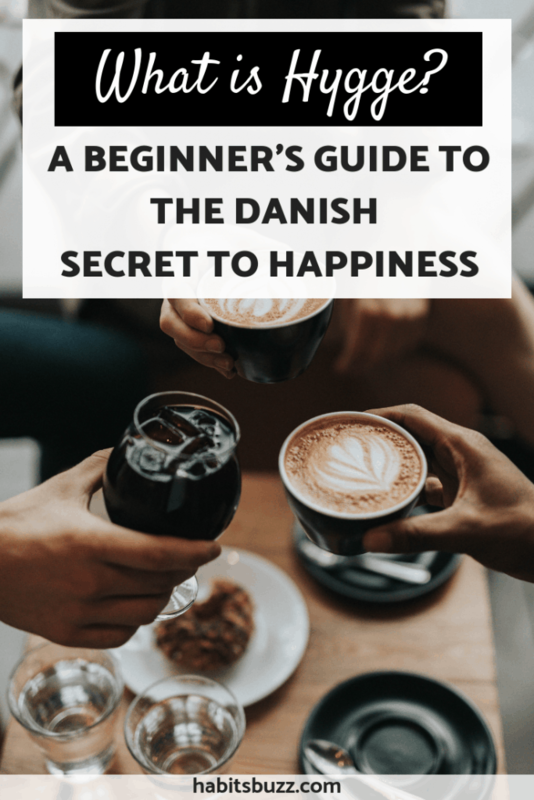 Apart from entertainment, you can see the Danish values and culture deeply ingrained in the concept of hygge. Danish people give great importance to spending time with family and it is said that they have low expectations in life which makes them happy. Isn’t it true? It is when we have high expectations and when we don’t achieve them, we are angry and unhappy. Hygge is all about celebrating life’s little moments. It must be the ability to find contentment in the little and everyday mundane things, that make them the happy people they are. While hygge is mostly practiced indoors due to the miserable weather, you can practice hygge outdoors and in other seasons too. “It is all about the atmosphere and the experience”, says Wiking. If you are a beginner to hygge, to get a sense of what hygge is, let me paint some pictures. Curling up under a blanket with a cup of coffee or hot chocolate while reading a book under the soft lights in your room. If you have a cosy nook or small area in your home for hygge, it’s called hyggekrog. Inviting close friends and family to your home for a movie night and dinner. Instead of the host having to do all the cooking, everyone brings ingredients to prepare the food and do it together. Remember, no smartphones! It is all about real life interaction with the people you love, having good conversations and laughter. Remember not to discuss controversial topics such as religion or politics. Such topics are not at all hyggeligt. And in order to bring out the mood, soft lights are always recommended. 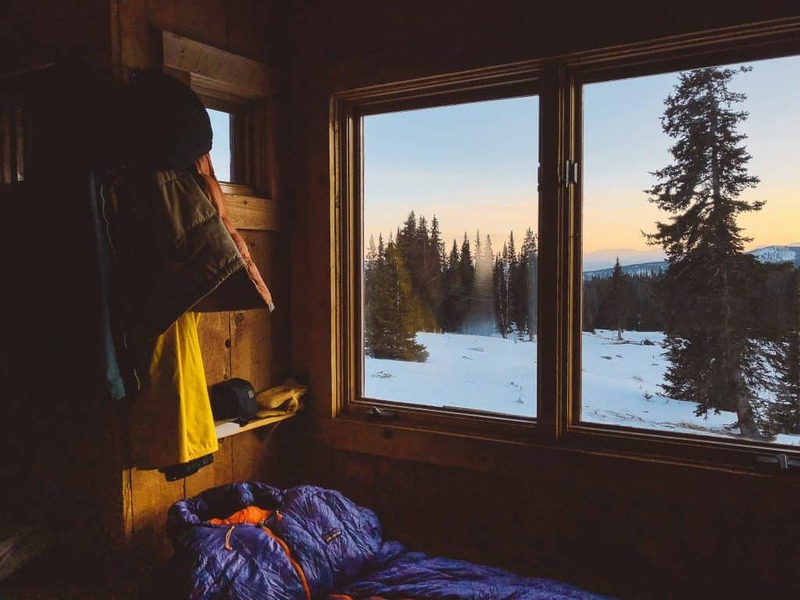 Taking pleasure in small things like sitting by the fireplace in warm clothes alone in your thoughts, watching the world through your window while sipping hot tea, going for a camping getaway with friends and sharing stories while watching the sunset or even enjoying the silent company of each other. Watching the rain splattering against your window panes while cuddling your loved one or a furry friend. A hot cup of coffee can add more hygge to this moment. Have you experienced any such moments or something similar? Congrats! You have got an idea what hygge is. In one sentence, hygge is creating a warm atmosphere and enjoying the good things in life including good food and good people. Many of the hygge activities mentioned here might be the things we do normally without giving it a name. Yes, hygge need not be or is not something that only the Danes or the people in Nordic countries do. In fact, people practice hygge in different countries under different names. But to benefit from hygge, you need to prioritize it as the Danes do! Instead of doing hygge once or twice a year, do it more often. If it is inexpensive and if it can increase your happiness, we can do it more often, right? If you are an introvert, it might feel intimidating to invite people to your home for a gathering. But don’t worry, “hygge is for introverts too”, says Wiking. Introverts usually are comfortable to spend time with the people they are close to and it takes only 3-4 people to hygge. According to most Danes, the ideal number of people to hygge is about 3 to 4. But you can have hygge with two people or ten people or even alone. why should you practice hygge? 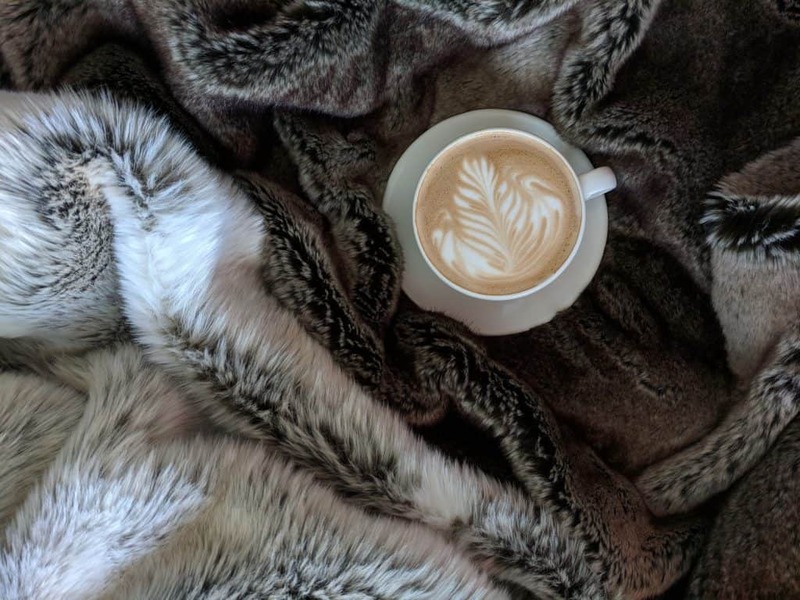 If you think hygge is only for the Danes, let me tell you why you should embrace hygge. Hygge makes you slow down and savor the moment. We are all busy chasing our dreams or even to make the ends meet. It makes us forget to live in the present moment because we are always concerned about the future. It’s not a good way to live because it makes us stressed. When you practice hygge, you are in the moment (you are mindful) forgetting your worries. When you practice hygge, instead of postponing your life you find pleasure in the small things in life. And that makes you a happy person who is content. We all have problems and life always gives you ups and downs. That’s the way it works and in order to not let them affect you, you should learn to focus on the little things and even the big things you take for granted and be grateful for them. When you think about it, life is comprised of all these small moments, right? You have only this moment with you and hygge teaches you to make most of it by being happy. So let’s talk about the things you need for hygge. Danes are particular about the lighting and the interior design of their homes. Bright lights are not hyggeligt and dimmer the light the better. Most Danes associate candles with hygge. Many of them light candles almost every day and the candle consumption goes higher during winter. According to Wiking, it is estimated that each Dane burns around six kilos of candle wax each year. Danes are obsessed with light because they have cold, dark winters and short summers. You can understand why hygge is such an important part of their culture. Hygge is often centered around good food with good company. Something sinful is an integral component of the hygge ritual. So don’t feel guilty about being kind to yourself once in a while with sugary treats or baked goods. It can be anything but preparing them yourself or with the company of someone increases the hygge-factor than buying from the store. Don’t you love the aroma of rising bread in the oven that fills your kitchen? Hygge is all about savoring such sweet moments. When you are mindful of such moments, you realize you don’t need much to be content in life. Hot drinks have a non-negotiable hygge factor in them. Drinks like tea, coffee, hot chocolate are a must for hygge. 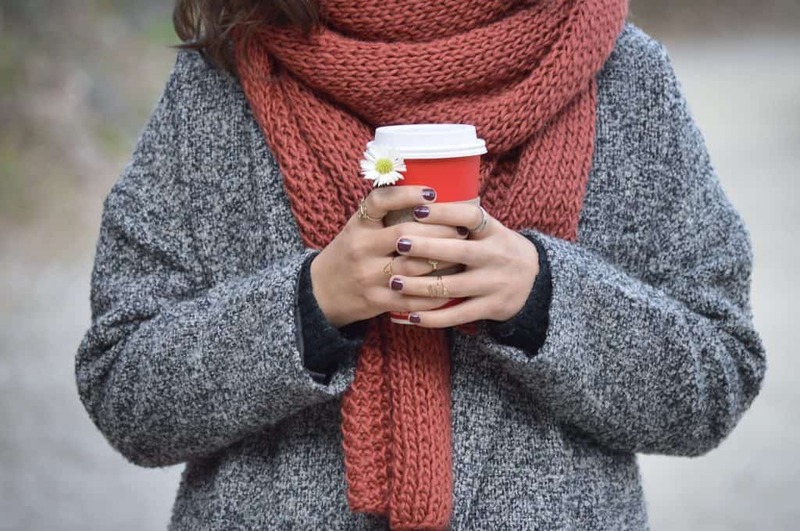 Especially, in the cold months, the warmth provided by a hot drink is a bonus. Hygge is all about appreciating the simple pleasures of life by living in the moment. In other words, being mindful and being present. If you want to experience hygge, switch off your phones and other distractions and indulge fully in the hygge activity you choose. Hyggekrog can be translated as a cosy nook. 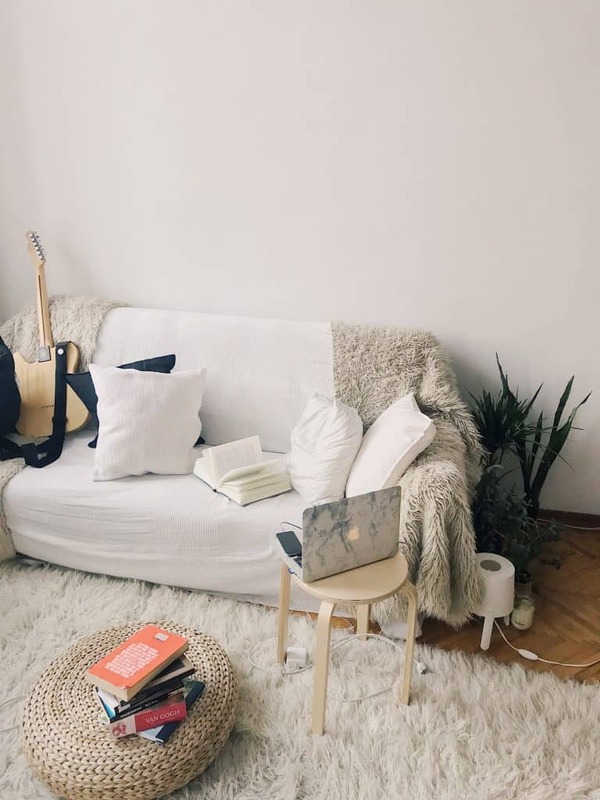 Make your own cosy corners in your home by putting some cushions, blankets or anything you can associate with cosiness or relaxation after a long day. if you have a bay window overlooking your garden, backyard or neighbourhood, it’s the perfect place to hygge. If you don’t have it, simply convert a comfy chair or sofa into hyggekrog. What you should look for is a place to relax and feel comfy without the care in the world. Have a collection of books that you want to read and reread. I read mostly non-fiction books, but I have a small collection of fiction as well. The genre doesn’t matter as long as you can sit back and relax. Novels can amuse you while a good self-help book can teach you something. If you ask me, spending time alone with a book is one of the best hyggeligt experiences. Books can transport you to another world without taking a step from where you are. It lets your imagination run wild and can take away your worries for a brief time. To create a cosy nook in your home, put some cushions and throw blankets in your hyggekrog. Cushions are for making you comfy so that you can lean against it while drinking a hot cup of tea after a tiring day. Or put them on your lap for resting your hands while reading a book. Throw blanket keeps you warm and you can snuggle under it to feel cosy. While you can hygge by yourself, hygge mostly happens in small groups of close friends or family. There is a direct connection between the quality of your relationships and happiness. The more you spend time with the people close to you, the more relaxed and happy you are. Good conversations with good food in a relaxed atmosphere is beneficial for your mental health too. And that’s why Hygge is rated as an important factor in Danish people’s secret of happiness. Changing into your pajamas from your day clothes in itself is hyggeligt. Ah, that relief! To survive the cold in the winter season, you need hand knit woolen sweaters, scarves, socks and as many layers of clothes as you wish. Wear what is comfortable and casual. If it is summer, choose light colored loose cotton clothes. In short, dress for the weather without minimizing the coziness element. In order to experience hygge, getting off from the online world is necessary. Hence, you have to find activities to engage yourself and your guests. It is time to dust off the old board games you used to play. It can be a pleasant experience to relive good old memories. Or dim the lights and watch your favorite movie or Netflix show with your buddies. You can light some candles to add extra hygge to your evening. Is there a season for hygge? Danes practice hygge as a way to escape the long cold weather. There are similar practices around the world known under different names. But you don’t have to limit hygge only in the winter season. You can hygge all year round. Hygge is a feeling of coziness you create. Hygge is savoring the little moments of life by being connected. The season or the place you live in doesn’t matter as long as you find a way to enjoy everyday pleasures. In other words, the season or place doesn’t matter as long as you can find a way to bring hygge to your life. What are your favorite hygge activities? Please comment below!